Each week we'll be sharing information about a prominent figure of black history in America. This week we highlight Misty Copeland. Misty Copeland is recognized as the first black principal dancer in the American Ballet Theatre dance company having been promoted to the position in 2015. Accomplishing this was one few expected as the world of classical ballet is one that has always lacked diversity. Starting ballet at age 13, Misty was used to being the only person of color in her classes and to this day, still experiences discrimination as a black ballerina. "She is part of American Ballet Theatre's "Project Plié" initiative with the Boys and Girls Club of America. It helps promote diversity, bringing ballet closer to kids from underrepresented communities, who normally wouldn't have the opportunity to take part." Polling stations will be available around campus and online (myFAU)! 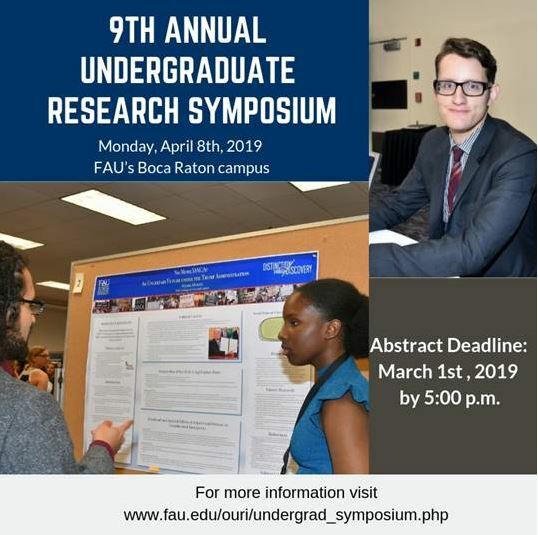 Undergraduate Research Grants encourage undergraduate students from all disciplines to participate in independent research and creative projects in collaboration with FAU faculty. Join the SG team! 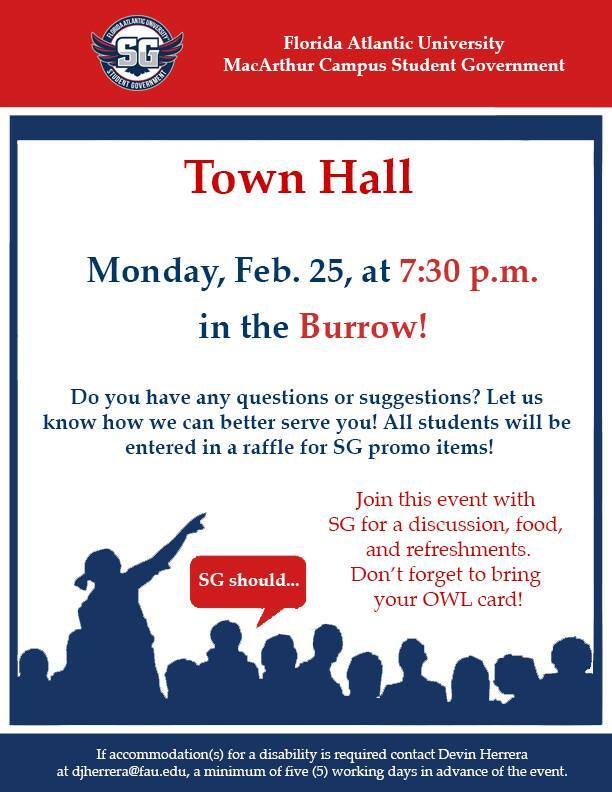 Visit fau.edu/getinvolved and look up the form "FY20 Jupiter Campus Student Employment Application" — Some of the positions you can apply for are the Governor's Administrative Cabinet, Program Board, COSO, Night Owls, and more. Preference will be given to students who apply before Sunday, March 17th. Known as the Magic City, Miami is known around the world for fashion, money, beautiful beaches and more! However, the Miami-Dade County Homeless Trust estimates that more than 1,000 people are living on the streets in Miami-Dade County. This Owl Break trip seeks to understand the causes behind homelessness and food insecurity and meet and work side-by-side with the community partners that are working every day to meet the needs of the homeless and food insecure populations in Miami. • We will be working with a variety of community partners each day including: Camillus House, Habitat for Humanity, Miami Rescue Mission, and more! All of these agencies work every day to improve the lives of Miami's homeless population. • We will be staying at Florida Baptist Convention's Hialeah Campus, accommodations will be bunkbeds (separated out by gender), and meals will be family style. • All transportation is provided to and from FAU, and while we are in Miami. • As one of the most diverse institutions in Florida, FAU students bring a knowledge and skill set that can really make a difference in the communities that we serve in. Owl Breaks offers students the ability to get off-campus, get involved in a community, to work to make positive change that really makes an impact on those around us. 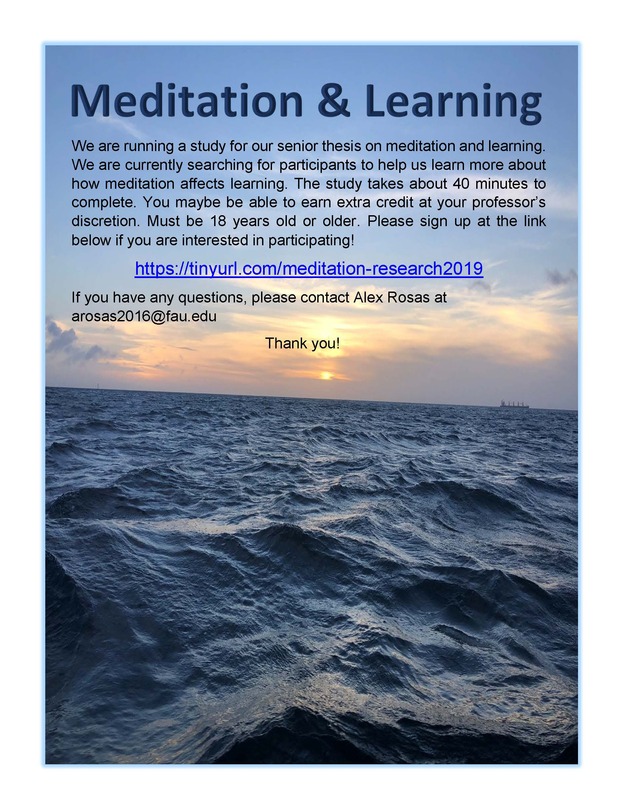 If interested, or if you have any questions please contact Aaron Hackman in the Lead and Serve office at hackmana2015@fau.edu or (561) 297-2696. Call for Nominations-Nominate an excellent student, faculty, or staff member! Go to www.fau.edu/student/jupiter and click on the nomination banner. Awards will be given for: Rising Star, Volunteer of the Year, Unsung Hero, Student Employee of the Year, Staff of the Year, Owl of the Year. Deadline to submit: March 15, 2019 Join for the Northern Campus Achievement Awards will be held Tuesday, April 9, 2019, Reception 4 pm Burrow, Awards Ceremony 5 pm SR 149. Join Marine Bio Club to learn about the issues facing marine life and coastal ecosystems, and participate in interactive activities that will help you learn about these issues. There will also be prizes and games! Come create bags of candy to share with your friends! 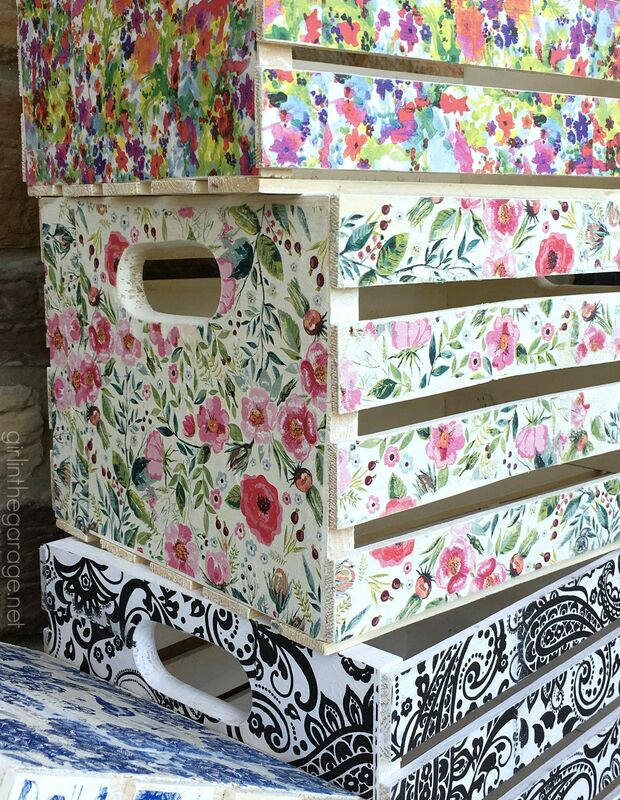 Learn how to customize your items into unique pieces of art at our Découpage Workshop. Découpage is the art of decorating an object by gluing colored paper cutouts onto it in combination with special paint effects, gold leaf and other decorative elements. Supplies will be provided, but attendees are encouraged to bring their own objects (e.g., vase, picture frame, box), photos, and/or paper (e.g., wallpaper, wrapping paper, tissue paper). Are you confused about what writing a thesis means? Are you unsure of what discipline you want your thesis to contribute to? Would you like to be able to talk to an adviser about what to expect in your junior year in preparation? Come to AD 102/104 for a Thesis Workshop! Bring your comments, questions, or concerns to make thesis less intimidating by opening up discussion. OURI representatives will be present to answer your questions about research opportunities for thesis, as well! You can see our up to date list of internships on the Honors College website here! View current scholarship opportunities here. Madison McShane is our Study Abroad Advisor who visits the Jupiter Campus to advise students on the many opportunities available. 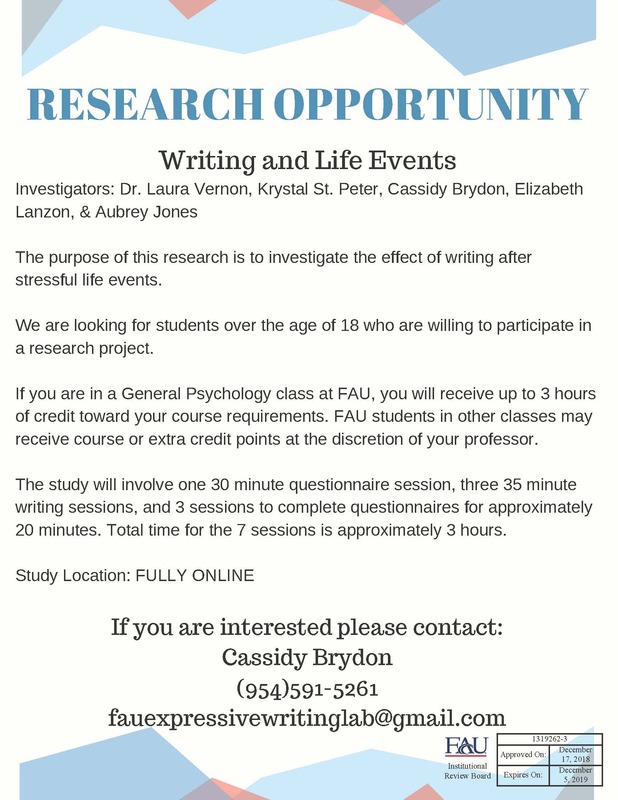 To schedule an appointment phone 561-297-1080 or email mmcshane@fau.edu. Monday – 9 AM to 6 PM.Office is located in SR 139. To schedule an appointment, please log on to your Handshake account – fau.joinhandshake.com. 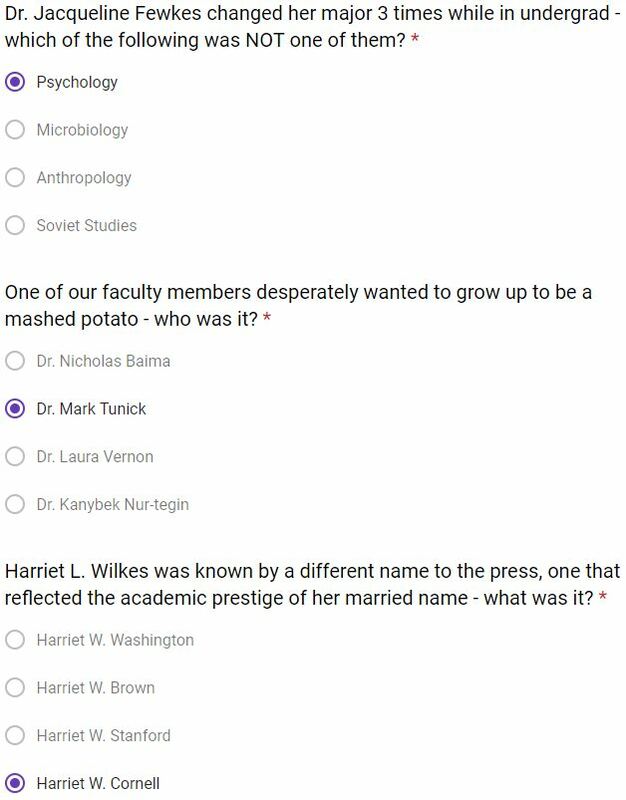 Congratulations to Anna Riso for being the first to correctly answer the quiz questions last week! Please stop by the dean's suite to get your HC water bottle. The first student to submit a quiz with all 3 correct answers will win a water bottle! Answers will be revealed in next week's email.